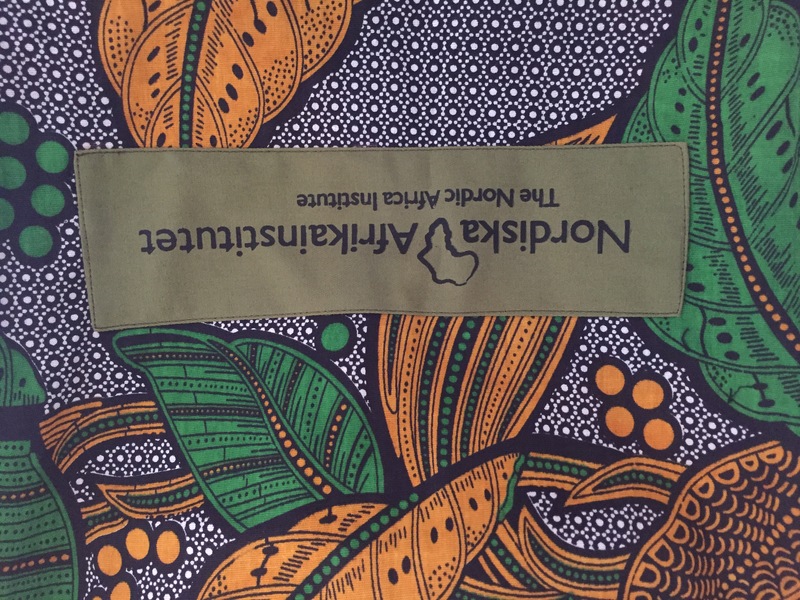 Having been able to contribute to the Nordic Africa Institutes (NAI) Nordic Africa Days 2016 at Uppsala University was a great pleasure as well as a fruitful and stimulating experience. It is not often that one has the opportunity to meet over 200 researchers from more than 36 countries, of which a vast part were African nations. Not only was it very exciting from an academic point of view, but also culturally enriching and great to make new friends and deepen existing relationships. Personally, I have mostly attended panels around the broader areas of “ICT and Mobile Media”, “Feminism” and “Urbanity and Urban Infrastructure”, which again, was a very enriching experience. I have contributed to the first area myself with a talk in Panel 10: Gender at the cutting edge: ICTs, social media and social change in East Africa. The panel was organized by Ylva Ekström (Uppsala University, Sweden) and Hilda Arntsen ( Oslo and Akershus College, Norway), who have done a stellar job in putting the panel together in such a thoughtful way. Interrogating M4D-tales: some sociostructural aspects of ICTs and social change in everyday-life. Here is a booklet of the overall conference program. Here are some photo and video impressions of the conference. This entry was tagged africa, anthropology, conference, development, informality, mobile phone, NAI, Nordic Africa Days, technology, Uppsala University, urban Africa, urbanity. Bookmark the permalink.